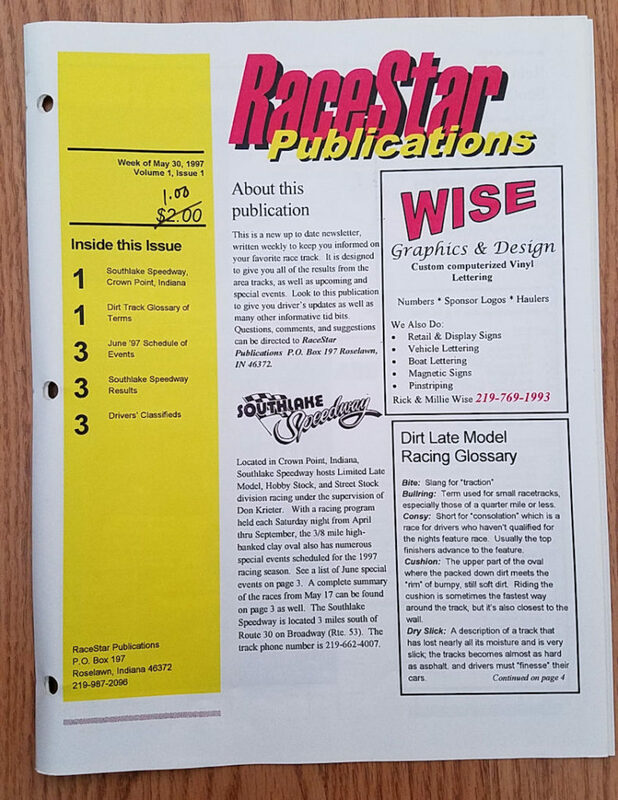 May 30, 1997 – the first issue of RaceStar Publications was published and distributed at three local racing facilities. 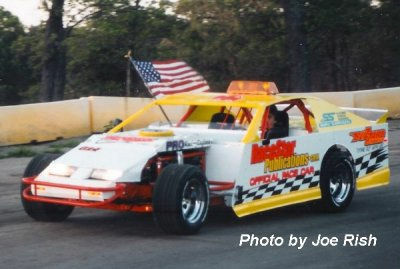 Over the next two decades, RaceStar transformed into the place for local racing news of all types. If you remember, back in 1997, most households did not have a home computer, or the world-wide web. News came in to the RaceStar office via fax, and all news stories and results needed to be typed up and put into the weekly newspaper format. In 1999, things took a media turn when instant news was at nearly everyone’s fingertips with the internet. RaceStar was online for two years by then, and “last week’s racing news, this week” was a thing of the past. So, on July 31, 1999, RaceStar went online only. We’ve been local track photographers, we’ve even built, shown and utilized our very own pace cars to pace local racing, on any given race night. 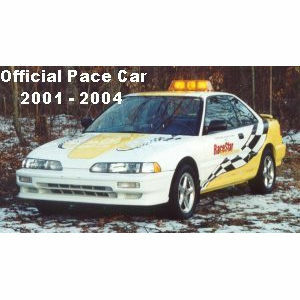 Check out the build page of our Street Legal Pace Car HERE. 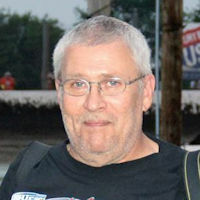 We earned the Harry Molenaar Award of Excellence from Illiana Motor Speedway in 2010, a very prestigious honor for us. Read the story about this award HERE. RaceStar has grown to feature over 45 different area race tracks; we hope to add more this year. We want to thank, and appreciate, every one of our readers and colleagues. 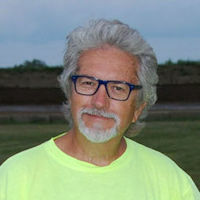 We must give kudos to all our fabulous writers, photographers and local race tracks who dedicate time and efforts to submitting weekly to RaceStar. It is because of these fine people that RaceStar has even been possible. Thank YOU! As always, stay tuned to RaceStar! 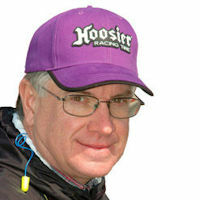 Below is a list of the dedicated individuals who help RaceStar to bring you the lastest in area racing news coverage. 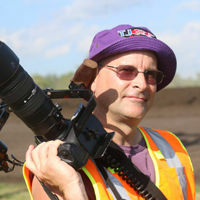 It is with their fine work that RaceStar is able to bring you the best stories & photos possible. Do you attend the races each week at your favorite track? Do you enjoy meeting the local drivers and crews, management and fans? Have you always wanted to see your name in print? RaceStar has just what you're looking for...and then some! 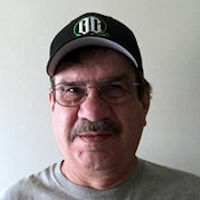 Become a correspondent for RacestarPublications.com. No experience necessary. Submit an e-mail to RaceStar explaining why you'd like to become part of Team RaceStar. Include your name, phone number, and email address as well as the track(s) you want to cover and why you would like to participate. This is a great opportunity to create a writing style of your own and express your experience in the sport of auto racing. Not all requests will be accepted. 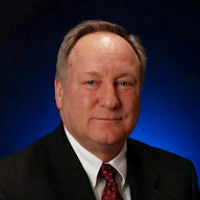 Participants MUST provide the above information in order to be considered. 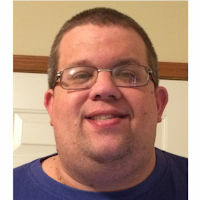 This is a non-paying position, however free admission to racing facilities is customary, but not always granted, and recognition on the RaceStar Correspondents page will commence upon your first story written. RaceStar Publications reserves the right to cease or edit any articles for RacestarPublications.com. RaceStar reserves the right to pull any credentials from writers for any reason without notice.